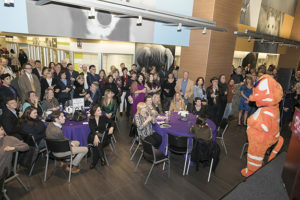 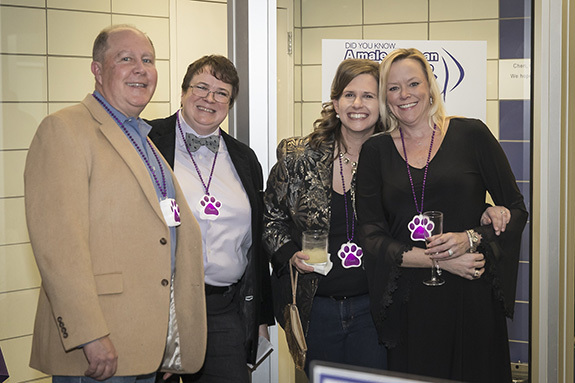 The gorgeous adoptions atrium of the Jan Rees-Jones Animal Care Center was jammed to the max for theSPCA of Texas’ Paws Cause event on Jan. 27. 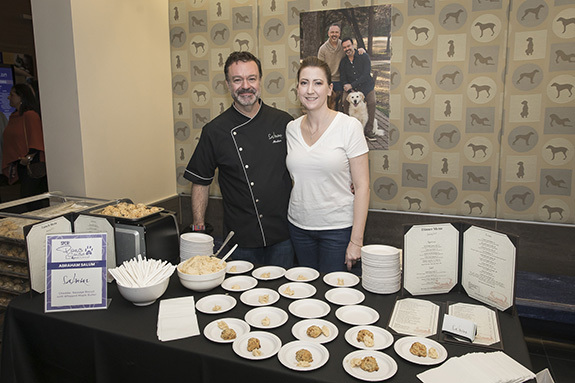 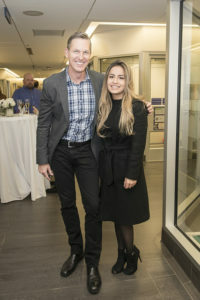 Guests gasped with excitement as they stepped foot into the shelter, greeted by the SPCA of Texas’ dancing mascots, Snip and Scooter, and the mouth-watering smell of hors d’oeuvres from some of Dallas’ finest chefs. 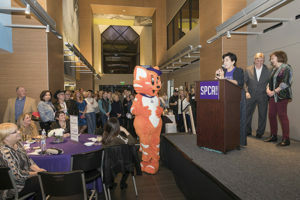 But it was the tail-wagging dogs and purring cats that stole the show for more than 300 animal lovers! 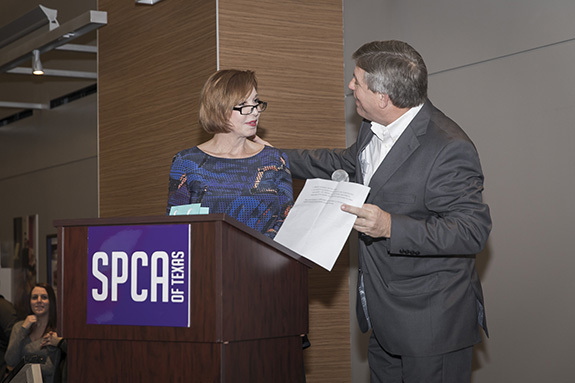 SPCA of Texas Senior Vice President for Development Debra Burns and Paws Cause Chair Susie Swanson kicked off the evening, thanking attendees, the event committee, sponsors and supporters for coming together to benefit the Mary Spencer Spay/Neuter and Wellness Clinic at Village Fair and to support the efforts of the Southern Dallas Initiative. 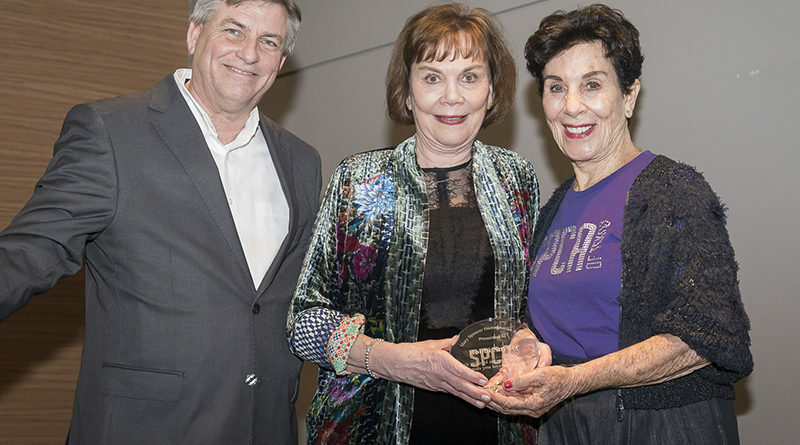 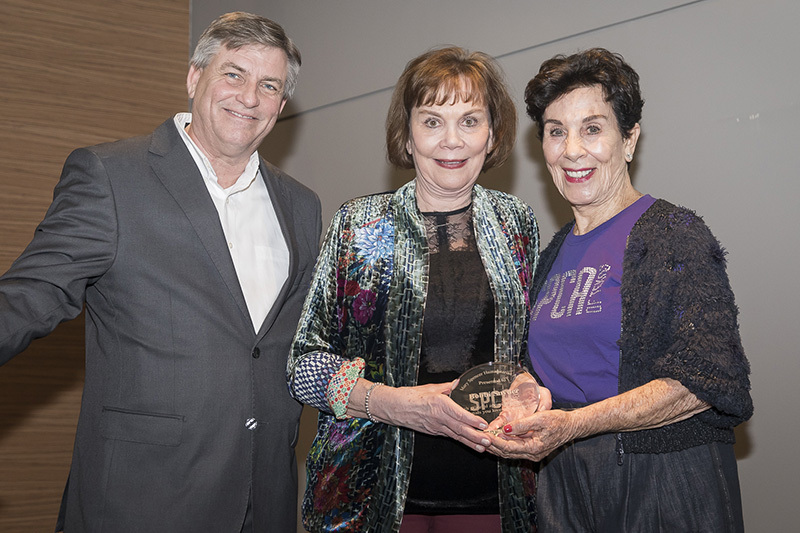 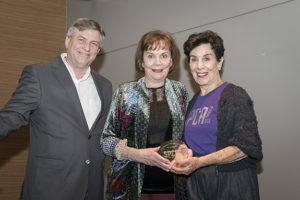 SPCA of Texas President and CEO James Bias then made a very special announcement, calling Mary Spencer to the stage to help him present the 2019 Mary Spencer Humanitarian Award to longtime supporter, Bobbi Snyder. 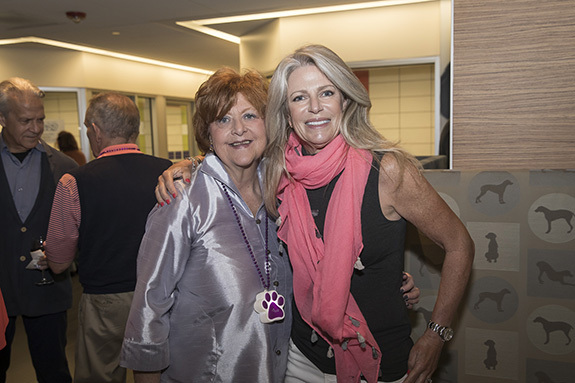 Bobbi then prompted other people to donate to the SPCA of Texas, saying she would match all donations dollar for dollar, up to $100,000! 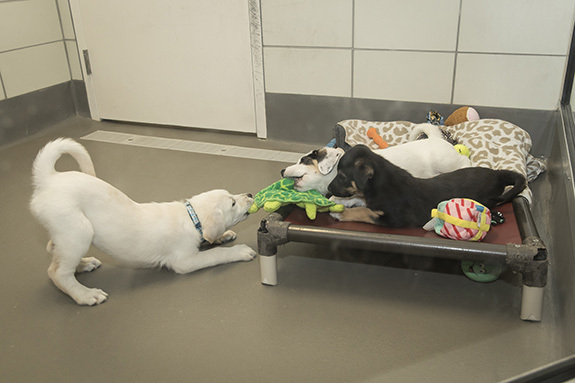 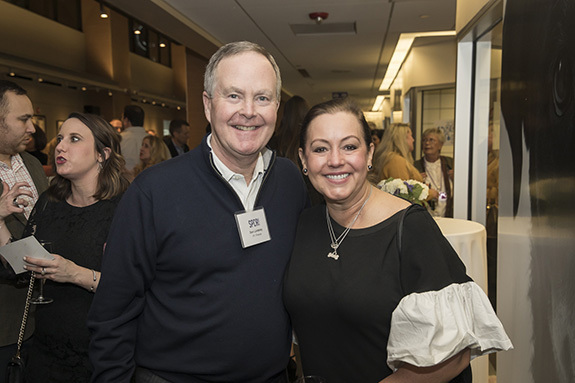 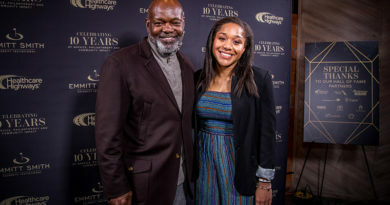 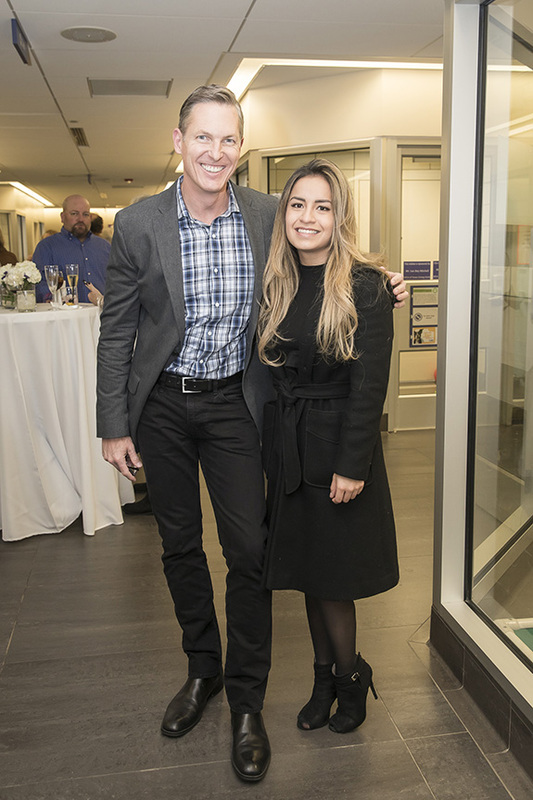 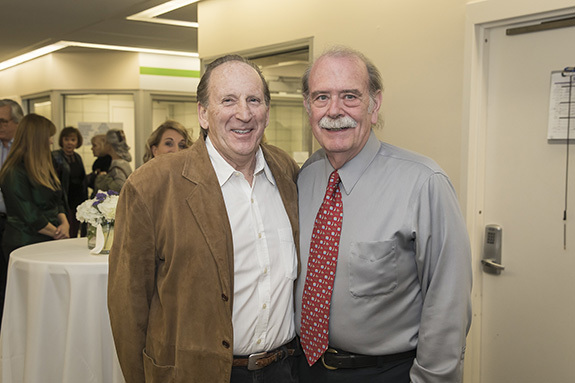 Thanks to generous supporters and donors, the SPCA of Texas raised nearly $170,000 (gross) at Paws Cause 2019 and received the $100,000 match from the Snyder Foundation, making it a $270,000 evening and a wonderful start to the New Year. 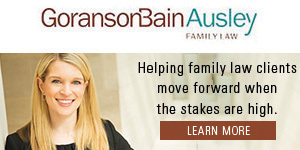 All proceeds from the Paws Cause event benefit the Mary Spencer Spay/Neuter and Wellness Clinic at Village Fair and fund spay and neuter efforts in the Dallas community.